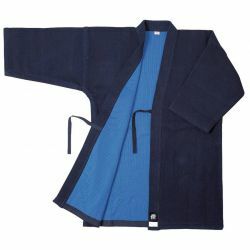 -The natural dye Indigo called Bushu dyed which is the traditional way of dye for hakama and dogi with top quality in Japan. 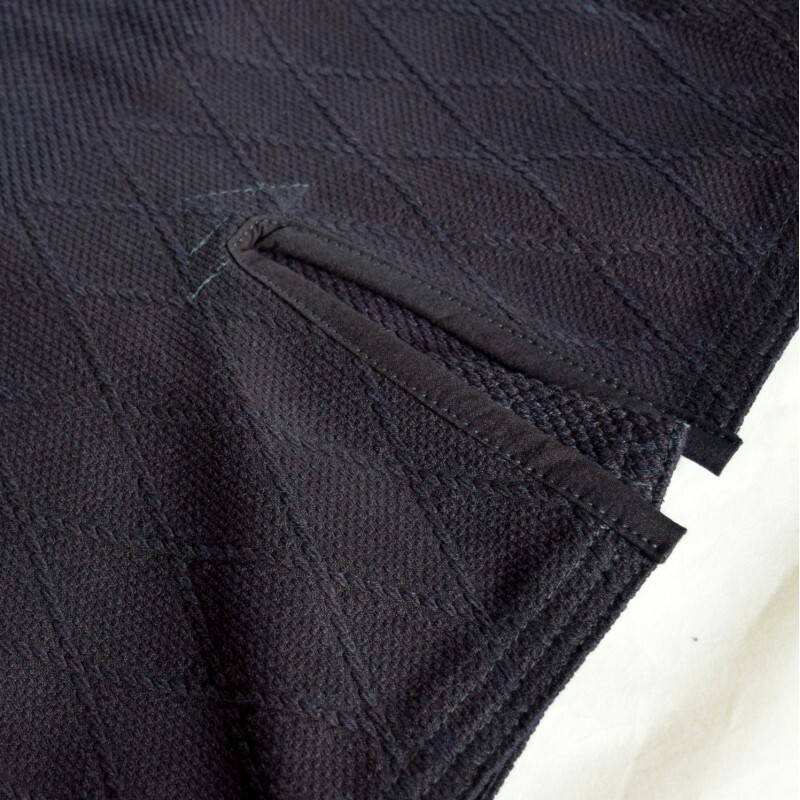 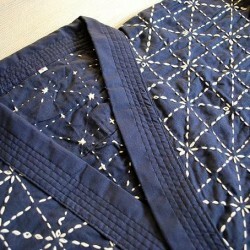 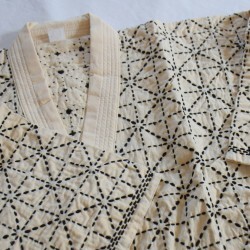 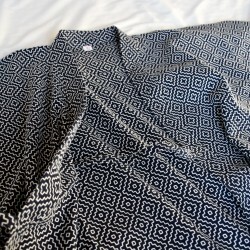 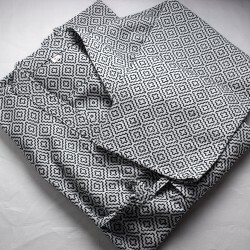 -Weaving fabric "Sashiko" (embroidery square) with Diamond weave at the bottom of Dogi to fit better in your Hakama. 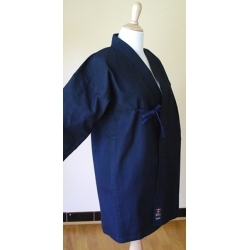 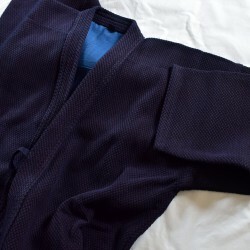 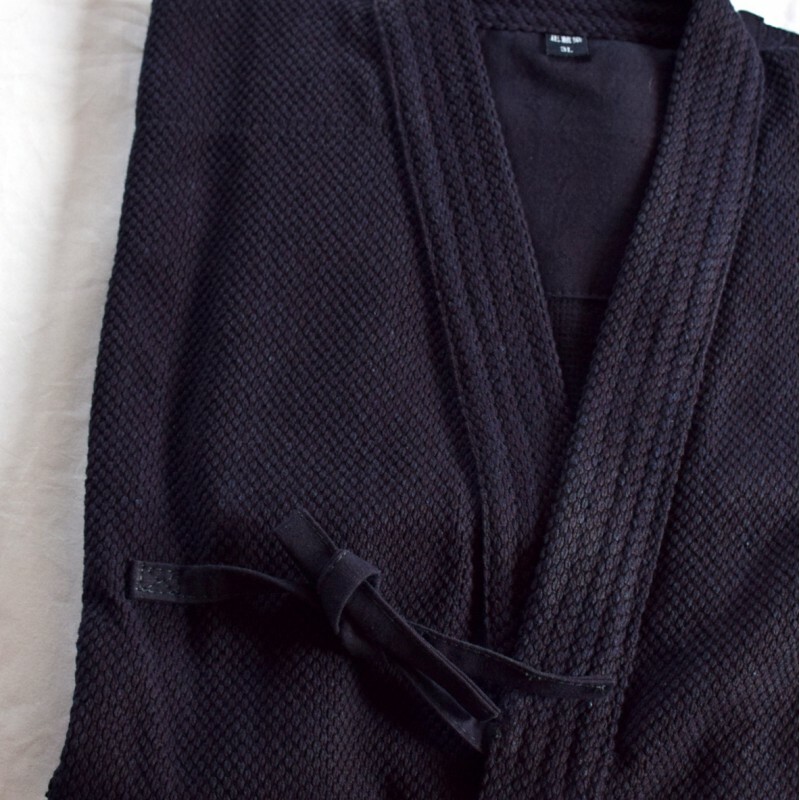 Even for your intense practice, this dogi fits very well with your hakama. 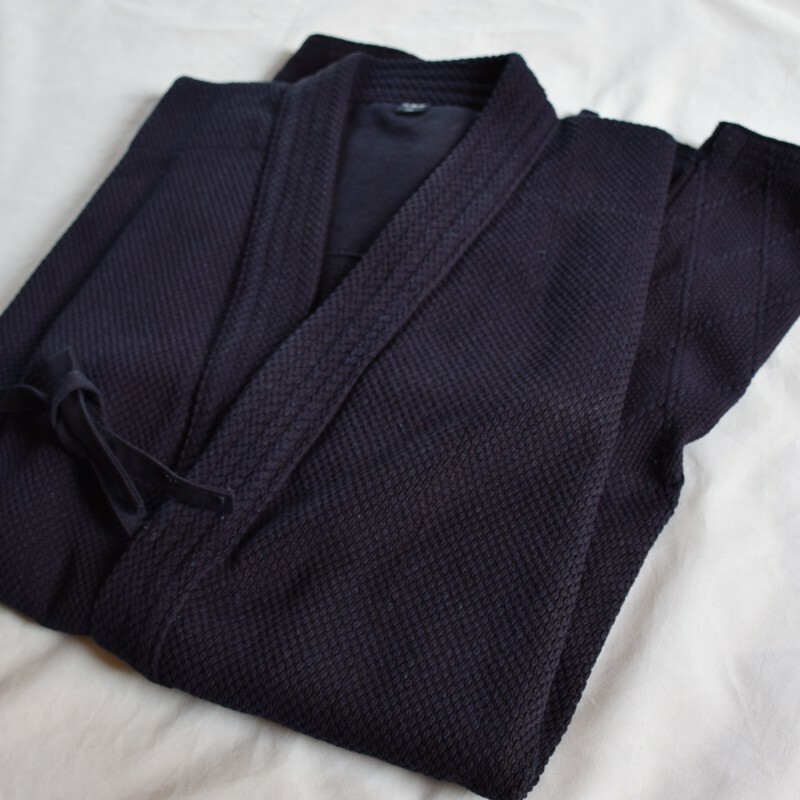 -You do not need to wash before your first use! 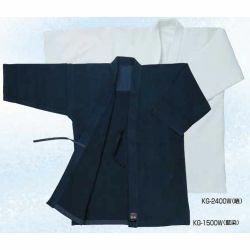 This Dogi will not shrink even for the first several washes because this dogi is done by Washing process. 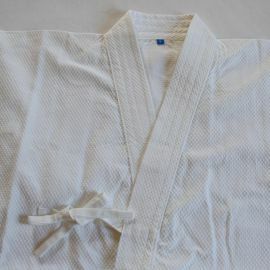 Washing process is that Matsukan has already washed Dogi in order to avoid the shrink. 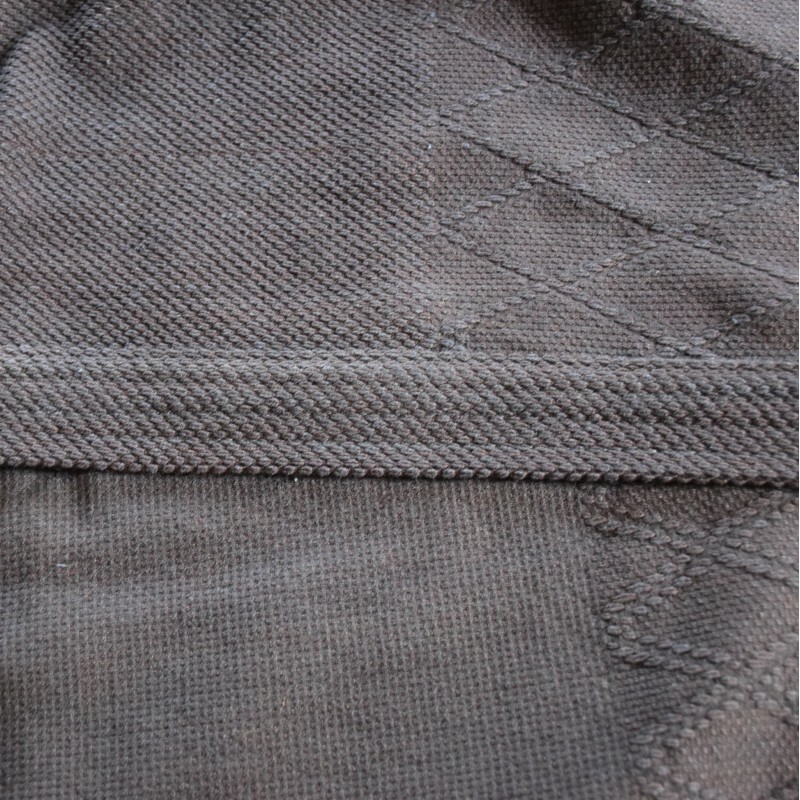 This product had been done by that process. 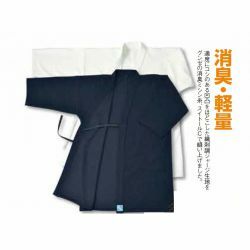 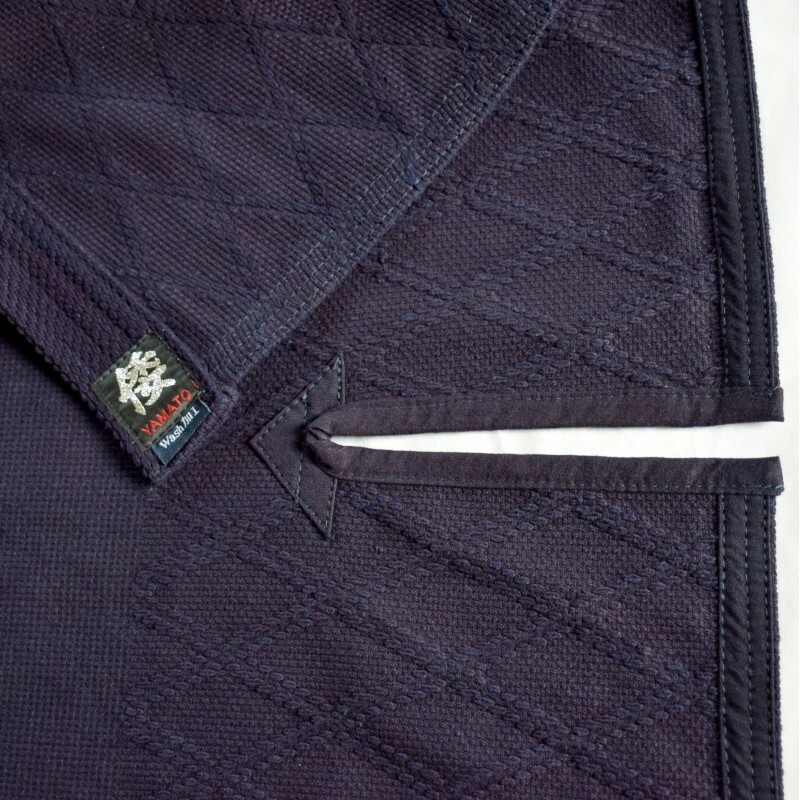 -Kendo Dogi WASH single layer is thinner than Keikogi Wash double layer. 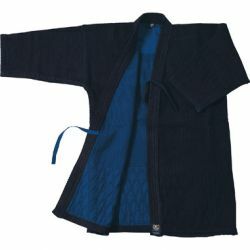 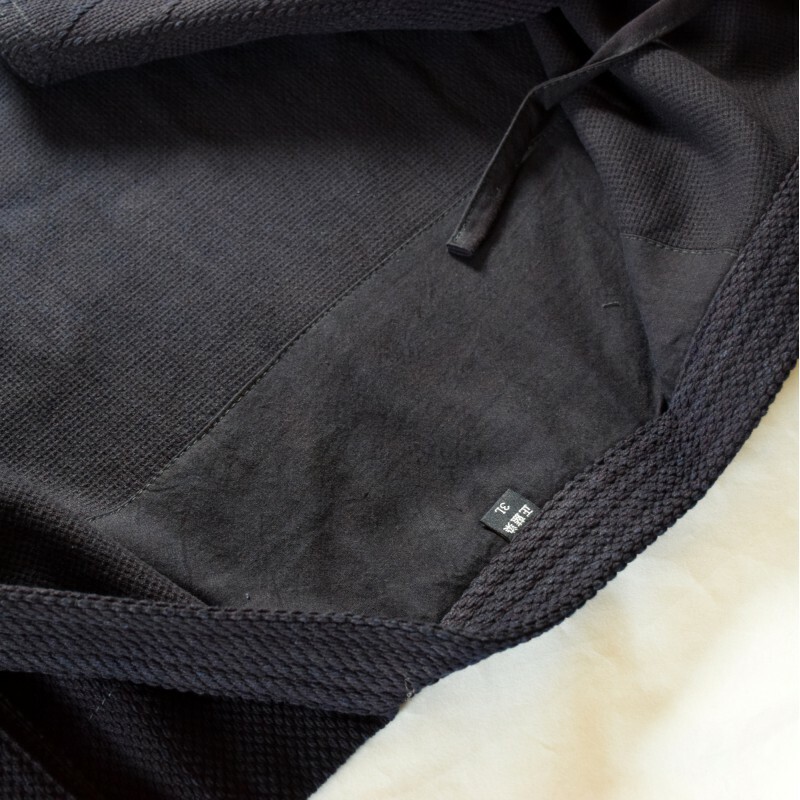 -The dogi is made of two pieces of fabric giving more relaxed fit especially around the shoulders so that you can move your arms freely. 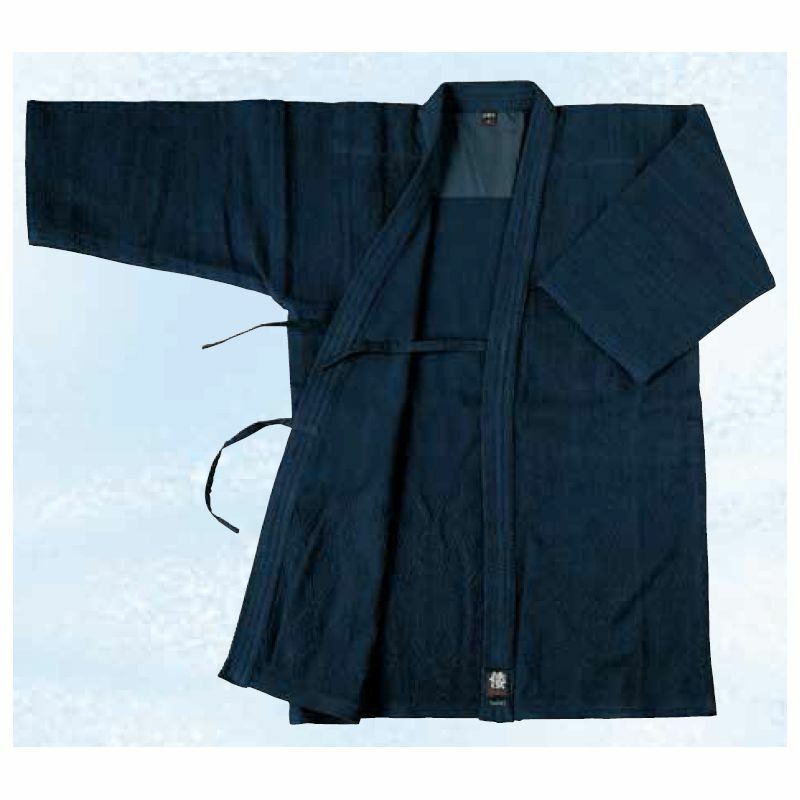 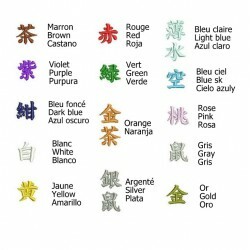 **YUKI: From the middle (center) of the neck to the cuff or the edge of the sleeve. 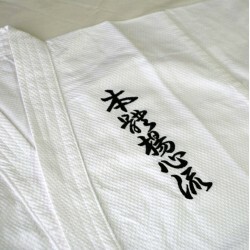 Matsukan is a manufacturing company for martial art equipement, especially kendo and Judo, and is one of official suppliers for All Japan Kendo Federation with more than 100years of experience! 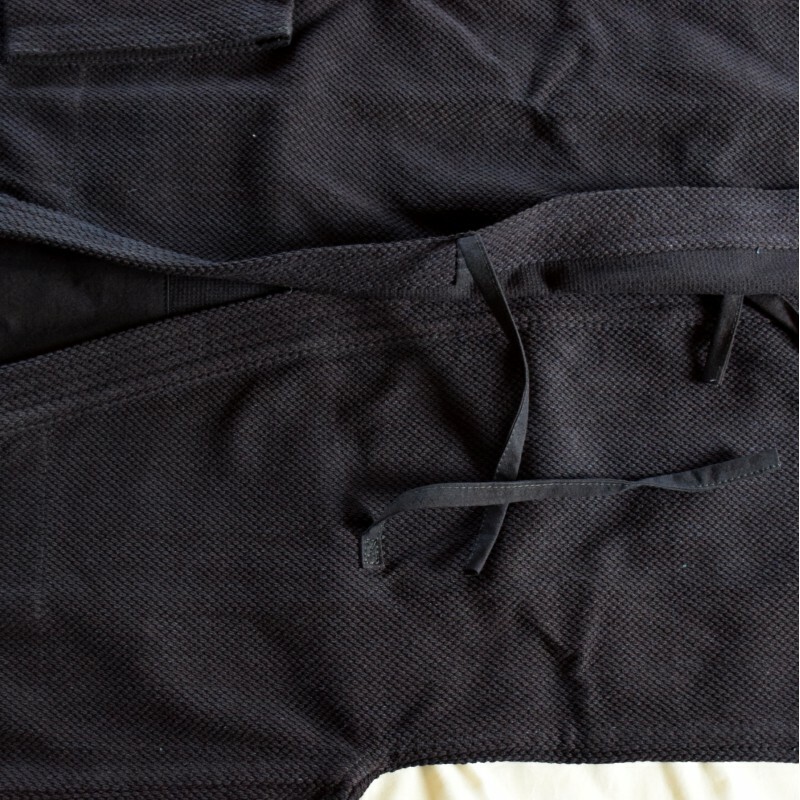 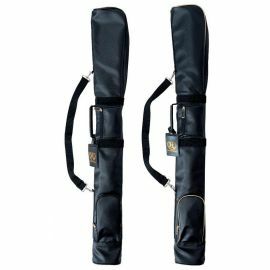 In 2015, Matsukan's carry bags and shinai bags called " Kanmuri (Crown) " were selected to Japan National Kendo Men's team for the 16th World Kendo Championships (2015).